In the context of work, we often think of music as pleasant distraction. If you’re listening to Camilla Cabero or Drake, that assumption is probably accurate. But other kinds of music can actually enhance your focus levels. 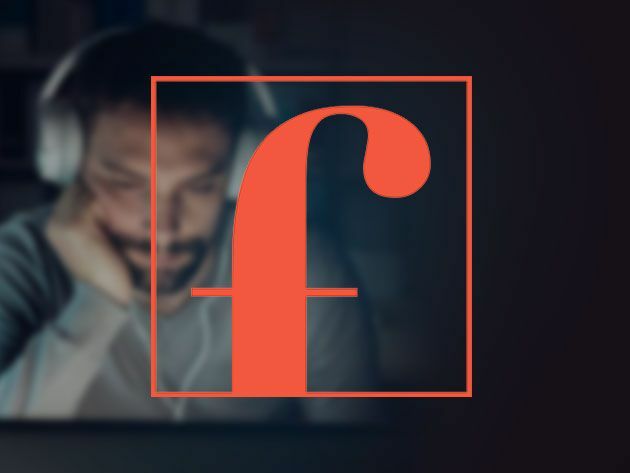 Focus@Will delivers these productivity-enhancing sounds on demand, helping you get things done. Right now, lifetime Premium subscriptions are just $69.95 at MakeUseOf Deals. In recent years, neuroscientists have discovered that the human brain is quite sensitive to background sound. Through careful composition, it’s possible to design music that stimulates your brain without causing a distraction. Focus@Will walks this fine line, with 50 scientifically-optimized music channels. When you need a brain boost, you simply pop on your headphones and choose your favorite audio flavor. The app can help you reach full concentration for 100 minutes straight, even when you are surrounded by distractions. Available on iOS and Android, the app offers a wide range of music styles. Examples include acoustical, ambient, alpha chill, focus spa, classical piano, and electro Bach. You can set up timed work sessions, and adapt your playlist to your current activity — creative work, analytical thinking, focused studying, and so on. Some users report a 400% increase in productivity. Order now to get your lifetime Premium subscription for $69.95, saving 76% on the regular price. Explore more about: Focus, StackCommerce.